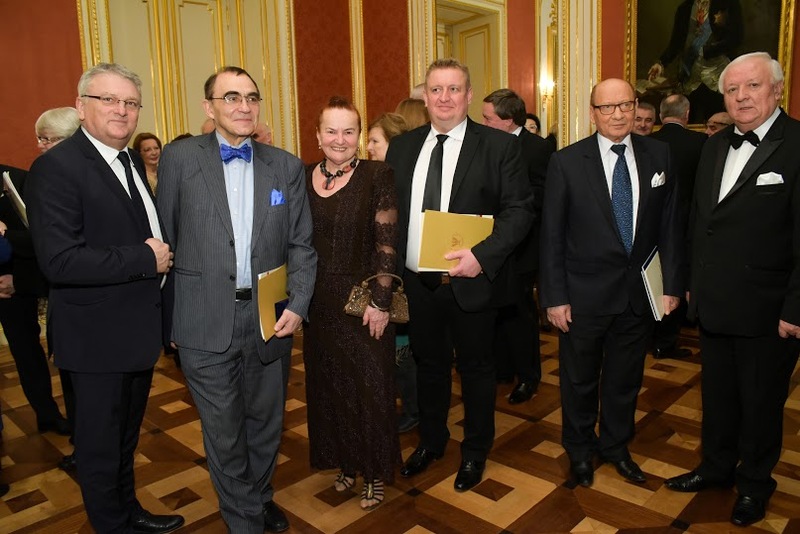 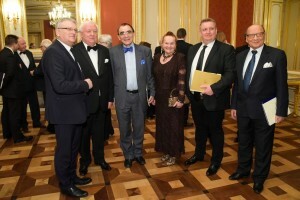 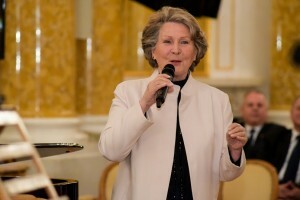 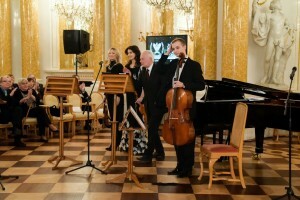 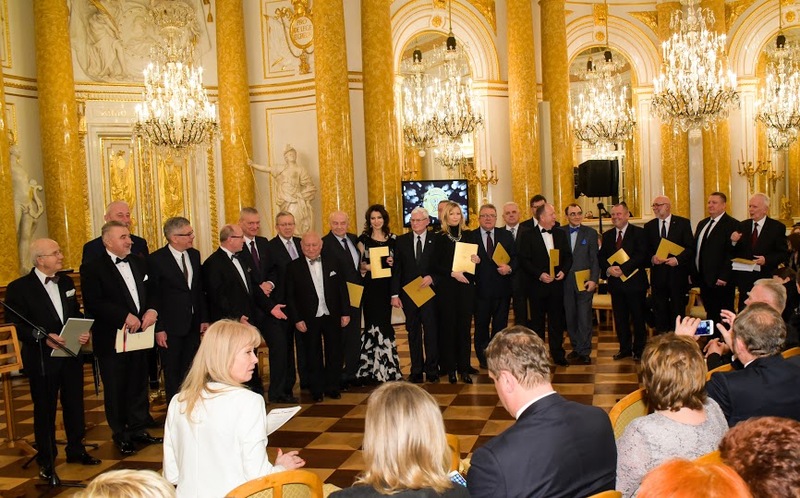 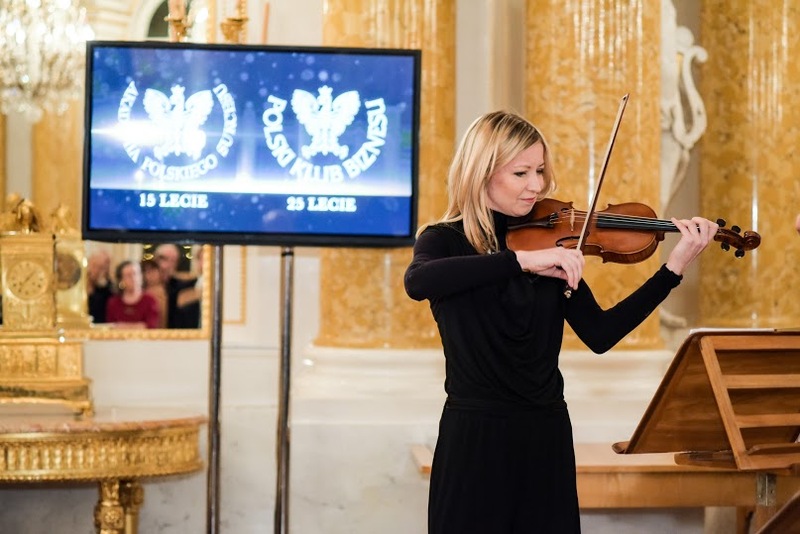 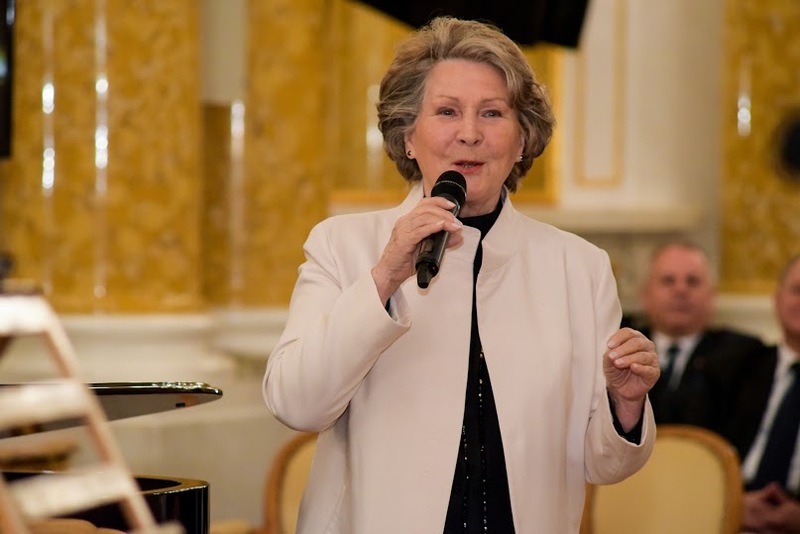 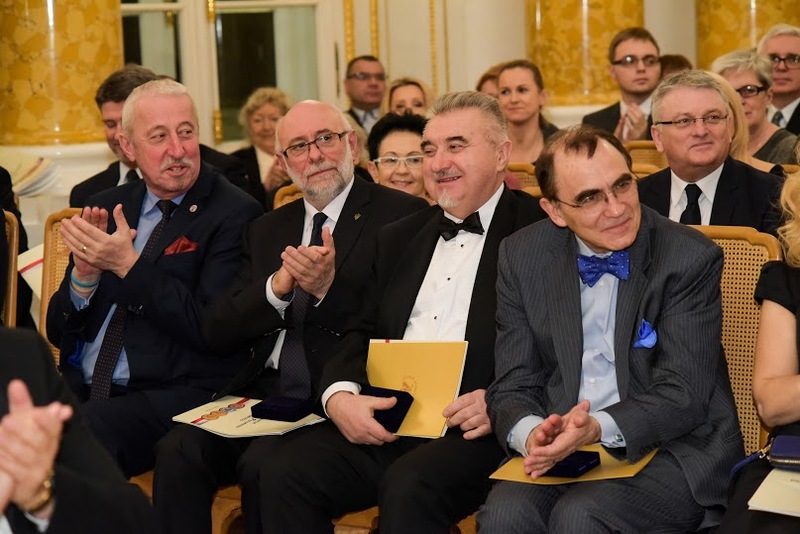 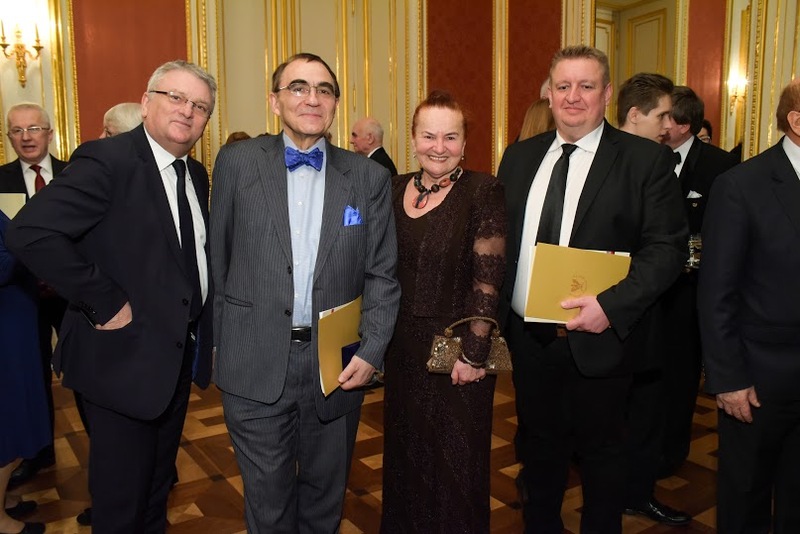 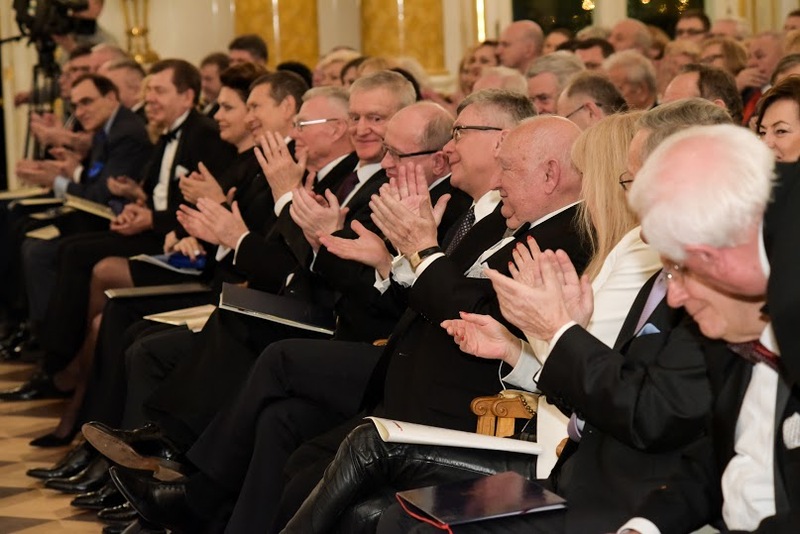 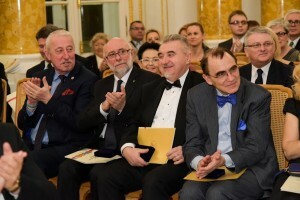 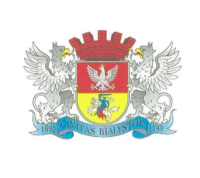 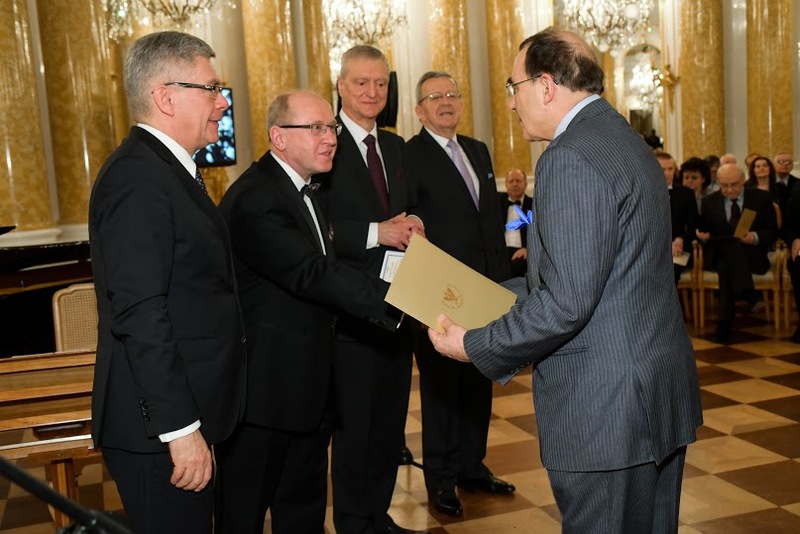 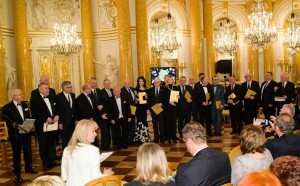 On February 8, 2016, in the Royal Castle in Warsaw, the Gala Foundation for the Polish Success Academy and the Association of Polish Business Club was organized with the presence of the representatives of state and local authorities, people of culture, art and media. 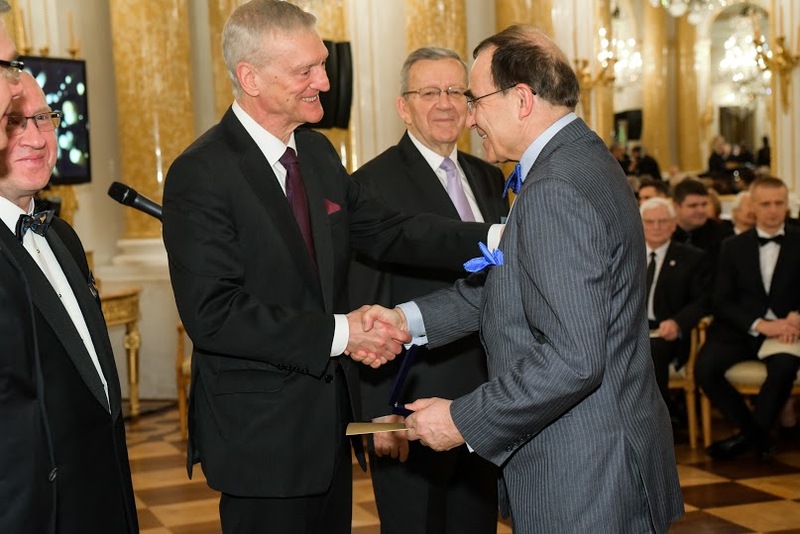 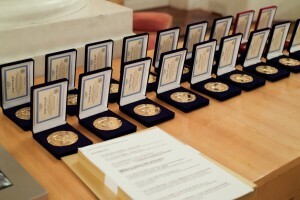 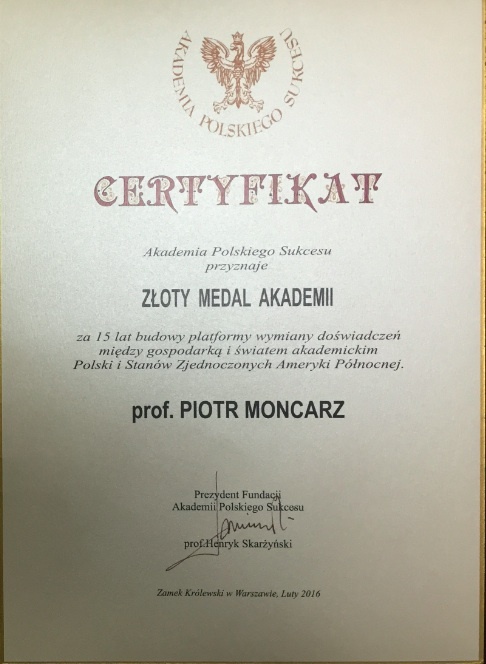 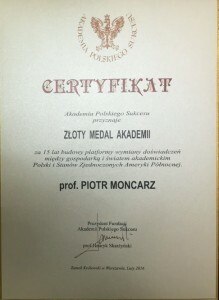 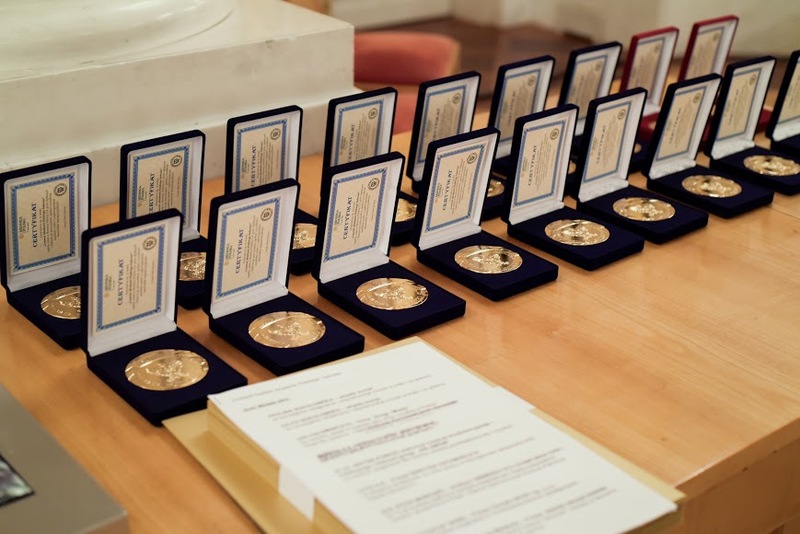 The Medal Chapter of the Polish Success Academy Foundation awarded prof. Piotr Moncarz, Chairman of US-Polish Trade Council, with the Golden Medal of the Academy for ”5 years of building platforms for exchange of experiences between the economy and the academic world of the United States and Poland.” With these honors, Prof. Piotr Moncarz became a member of the elite group of Medal Laureates of the Polish Success Academy. 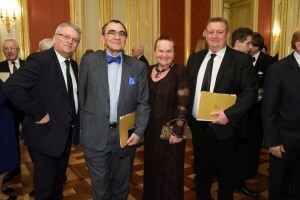 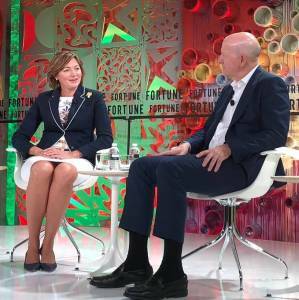 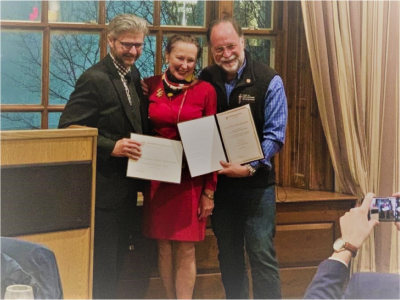 The Polish company Loyd plc Capital Group, a partner of US-Polish Trade Council, also joined this particular group of Super Heroes of the Polish Economy.